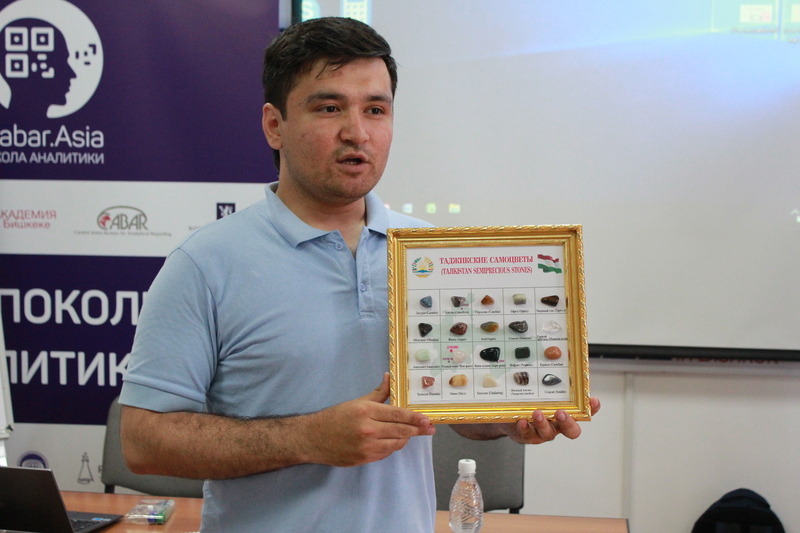 The selection process to the School of Young Analysts of Central Asia was a fascinating and exciting event. I was very excited to see me on the list of selected participants. From the first day of School of Young Analysts it was clear that organisers of the event did a great job and it was difficult for them to make their final decision. 20 “students” of the School were, first of all, creative, original, well-informed, smart, well-read and competent in their areas, had perfect background, and, just as important, attended every session with great desire. During personal presentations of participants, everyone understood that it would be fun with these guys. A week spent at the School of Young Analysts was a time of professional development for participants of this event. Just in one short week in our School, we acquired a lot of knowledge and experience, which can be easily used for the sake of friendship between the nations and regional development. You can hardly find such level and quality of information as we received from our experts and mentors! The organisers of the School of Young Analysts of Central Asia, which is unique in the region, managed to create a functioning platform for the interstate dialogue in the region. 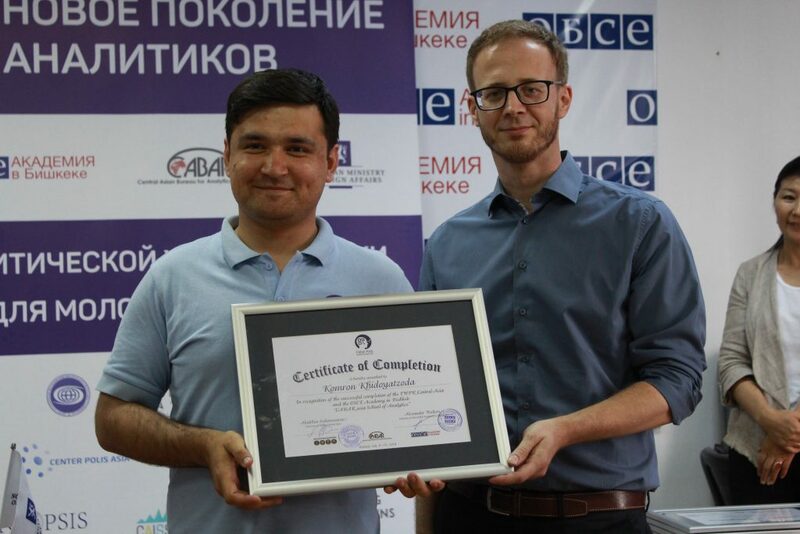 Also, the school is unique because it has a Central Asian network of analysts, which will involve only the most active participants of both schools of CABAR.asia. 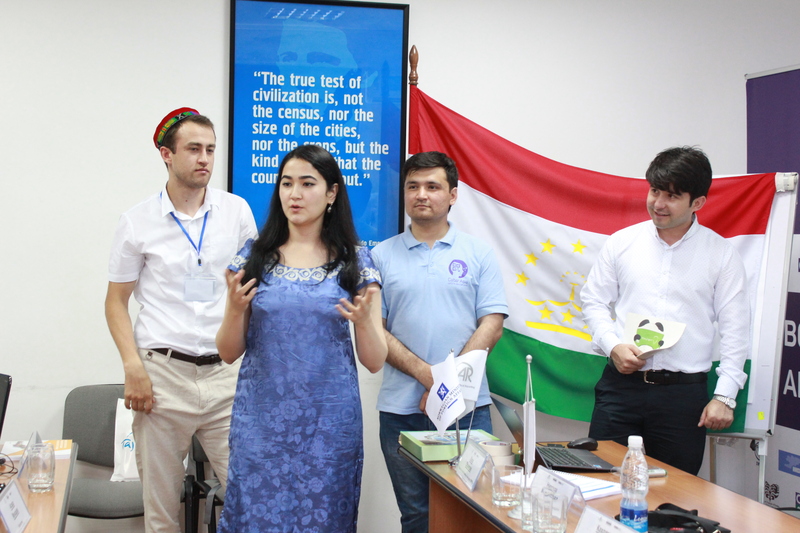 This is an opportunity for every participant to make their dream come true and become an analyst in Central Asia. 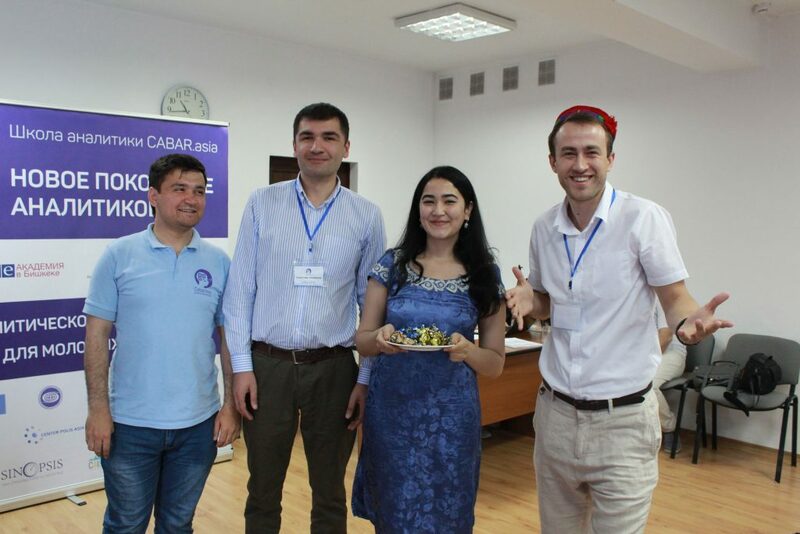 I am grateful to the organisers of the School of Young Analysts of CABAR.asia for this opportunity to take part, meet like-minded people, for their assistance during the event and for their responsiveness. Rakhmati kalon, dear organisers! You are professionals!